Bajan N. Reviewed by Bajan N.
Nicholas L. Reviewed by Nicholas L.
Secure fit around phone. Lenses clip on and off easily and intuitively. Looks better with age and use. 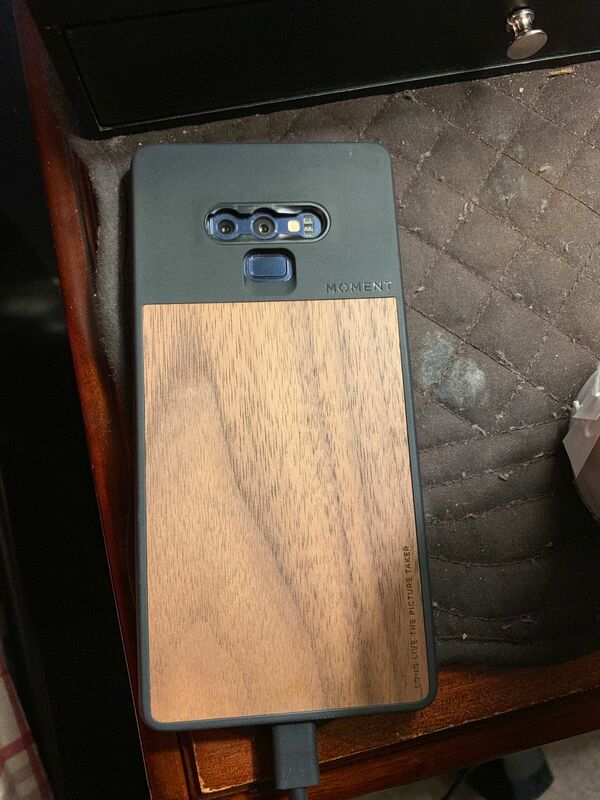 Ordered mine the day it came out - very happy with the case and its already developed alot of character. Works perfectly with my 18mm Moment lens. I'm able to just keep that lens in my bag and pop it on when needed.